Sure, I'll try and get around to it tomorrow. Here is an old pic I took on Imgur, but obviously I can't prove it's mine. I'll take one tomorrow with a little note saying TTV or something haha. You might want to clean up your Red Akaku. How did u get the trans sky blue and trans yellow kaukau?? I would kill for your collection. Fight to the death then? I'm free all next weekend. Fight to the death? I gotta see this. 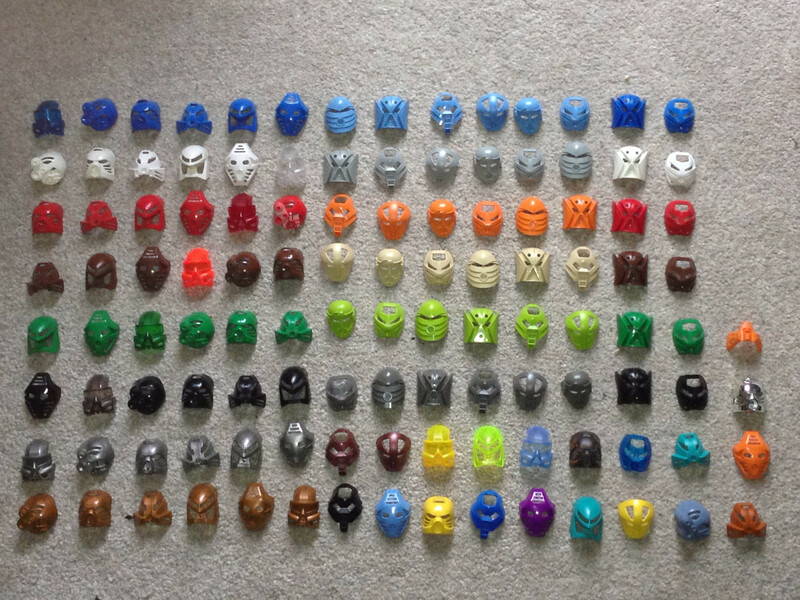 Uh, Glitter Avohkii, Ultimate Dume Kraahkan, Hero Poly-Bag mask, '07 masks (idk man some of those are pretty hard to find), golden skull spider mask x2 MoC (I guess), the ever-so-rare and elusive Eljay-signed Miru, and.......that's about it. Haven't heard back from @Booster_Gold yet, so I'm assuming he's too scared. If any other members want to fight, you know where to find me. Just don't waste my time and back out like this loser. Brought myself brass knuckles and everything for this chump. If any other members want to fight, you know where to find me. Just don't waste my time and back out like this loser. Bought myself brass knuckles and everything for this chump. now then, let's get back on topic.